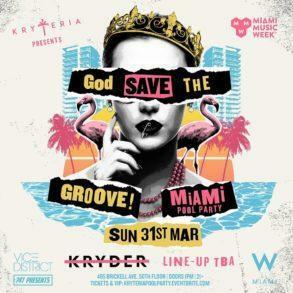 Together with Sosumi and Cartel Recordings, Kryder owns another music label called Kryteria White Label. 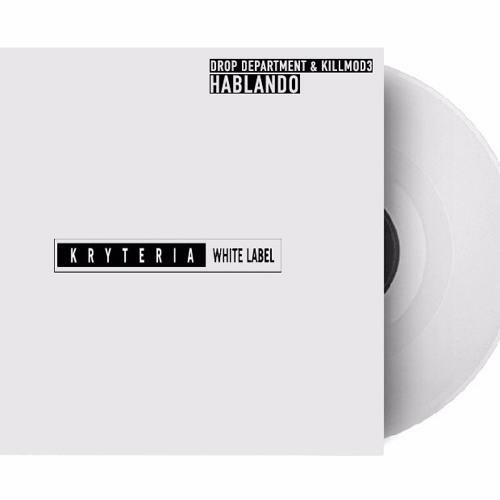 If for the first one you have to be registered on the official site to get the free download and the second one is a standard record label, Kryteria White Label is free. 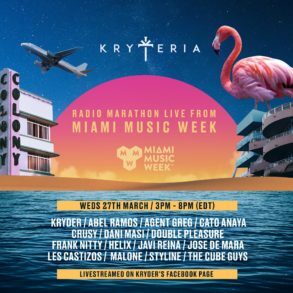 Kryteria White Label is part of the Kryder‘s Soundcloud channel, and you can download all the track for free, just clicking the download option on Soundcloud. The White Label count already nine release and with this new one by Drop Department and Killmod3 reaches the quota of ten. 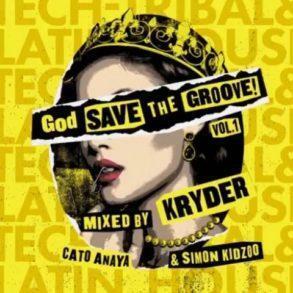 Already part of Kryder’s Sosumi label, Drop Departement, and Killmod3 has released their first track on Kryder’s free label, Kryteria White Label. 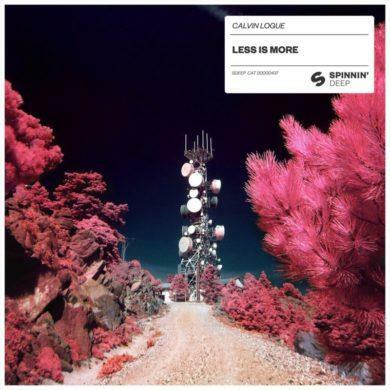 The track is what everyone expects from White Label. 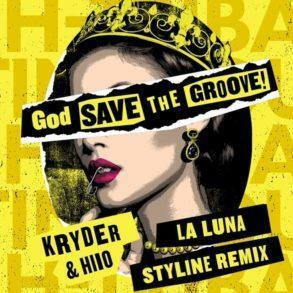 A super powerful groovy track with a beautiful triumph melody on top which can’t you stop from dancing. You can grab your copy for free below.